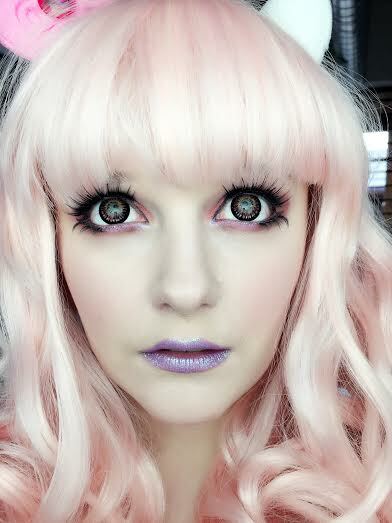 People with light colored eyes often complaint about how circle lenses stay mute on their eyes. Princess Mimi Chocolate brown, on the other hand will surprise you with the bright amalgamation of chocolate brown hues. The pattern is also very exciting where slightly a bigger pupil hole ensures some of your original color to get visible too. 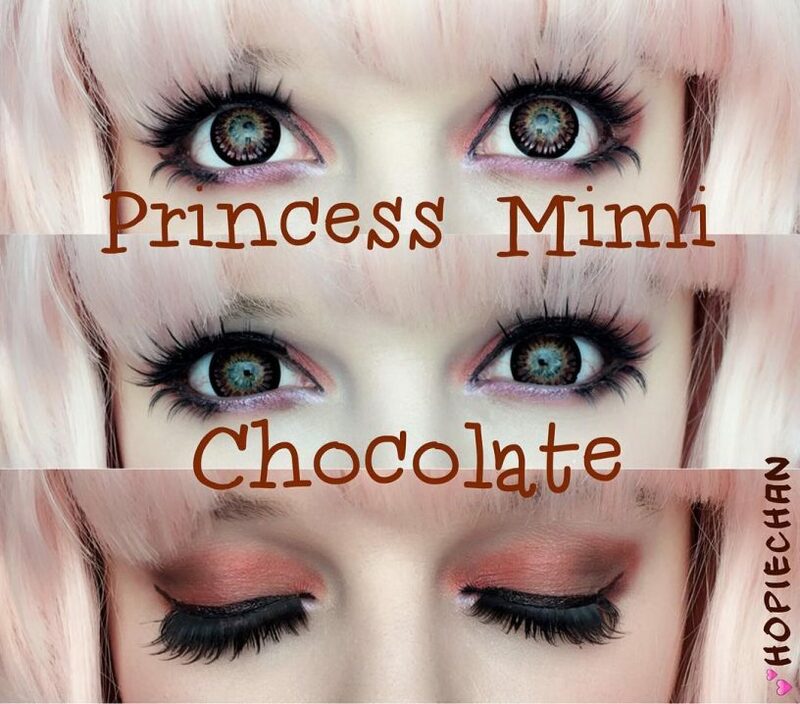 This way you get an outstanding color contrast wearing these chocolate brown lenses.